This is the most obvious one but a lot more goes into it than you might imagine. Mostly, it’s all about picking the right tenant to begin with. You want somebody reliable, of course, but you also want to find a tenant who will be in the property for the long-term. This means you must ask for and then follow-up on their references. Find out about their recent living situations, their reasons for moving out of their previous property and their plans for the future. Some people will obviously tell you what you want to hear, so you’ll need to check up on them as much as possible and play it smart. For example, if you have a one bedroom flat available and a young couple with a new born baby are interested, then you can bet your bottom dollar that they will be looking to move onto somewhere with an extra room as soon as possible. First off, you need to keep the property in a desirable condition so that it is a pleasant place to live. This means staying on top of any maintenance and always being available should problems with the property arise. If your tenants do move out, then find out why they are moving out and see that you make any amendments to the property to avoid the same issue arising in the future. 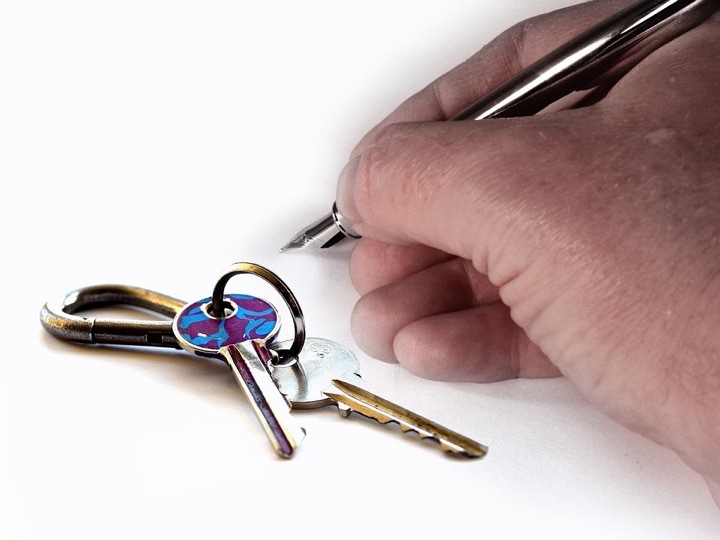 Another facet of keeping your tenants is the rent. Obviously, we all want to make as much money as possible but if raising the rent causes your tenants to move out and leave you with a tenancy void of even just one month, then you will end up losing money. If you have a good tenant already, then it might be in your best interests to keep the rent as it is to ensure you don’t lose the tenant. Obviously this can depend on where your property is situated, but should there be any tourist attractions reasonably near you, then you can possibly solve a summer tenancy void problem by renting out to visitors on short-term contracts. Special events can offer a similar opportunity to rent your property out for the short-term as well. One last bit of advice is to make the most out of your tenancy voids by investing in the property to improve it, even to the point of raising it into a higher rent bracket. You can use the period when nobody is in the property to make any renovations that will improve your tenants’ living conditions. Such work will pay dividends in the end so think positively and make the most of the time.